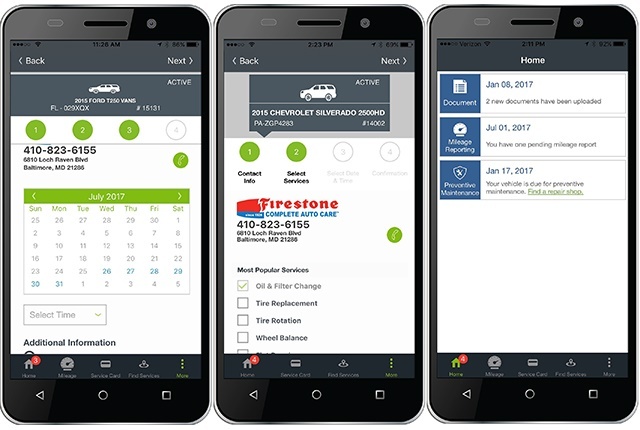 Element Fleet Management has begun offering maintenance scheduling through its Xcelerate for Drivers website and mobile app with Firestone Complete Auto Care (FCAC), Tires Plus, and windshield repair scheduling with Safelite AutoGlass locations. The announcement means drivers can schedule maintenance service from their mobile device, according to the fleet management company. Drivers now can access a map of national account suppliers to reduce operating costs. 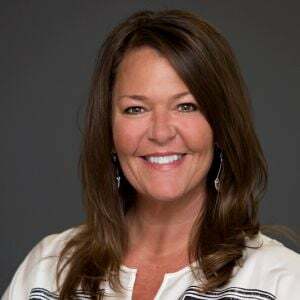 "We know we need to make preventive maintenance and repairs easy and convenient," said Michele Cunningham, Element's senior vice president of products and services. "With Xcelerate for Drivers, we are creating a fully digitized workflow in the fleet management ecosystem — connecting drivers and suppliers, and then bringing transactional, vehicle and driver data back to the business." 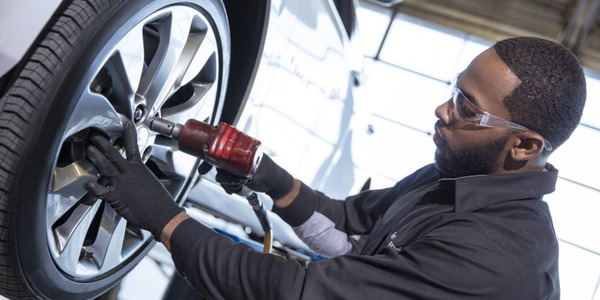 Based on mileage and other vehicle data, the appointment scheduler pre-selects services Xcelerate recognizes as recommended for the vehicle, such as a routine oil change. In addition, the driver can choose other repair items that need attention. Repair information is passed to the supplier so they can be prepared to meet drivers needs. If drivers need windshield or vehicle glass repair or replacement, the app connects directly to Safelite AutoGlass' scheduling services. Drivers can add the appointments to their calendars and receive a reminder email or notification. Fleet managers can pre-determine available facilities within the app to ensure their drivers are visiting approved service centers, and quickly view status of maintenance tickets and services. In addition, Xcelerate for Drivers now features manufacturer alerts for potential open recalls on a vehicle. These alerts appear in the Xcelerate for Drivers personalized to-do list for each driver. Xcelerate for Drivers can be accessed from a desktop, tablet or mobile phone, or from the iOS app for Apple devices. Additional features include to-do lists for common vehicle-related tasks such as mileage reporting, service card information, preventive maintenance alerts and reminders, and fuel locators, as well as a smart dial feature for fast access to Element's call center specialists. 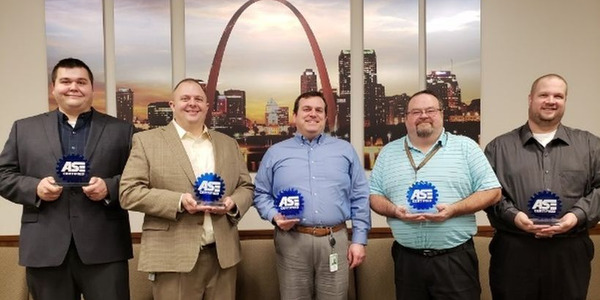 Five automotive technicians from Enterprise Fleet Management have earned certification as an ASE World Class Technician, including four this year, the fleet management company has announced. E-ZOIL, manufacturer of performance-enhancing fuel additives and cleaning solutions, acquired Tonawanda-based Emulso International Corporation, a manufacturer of industrial cleaning supplies. 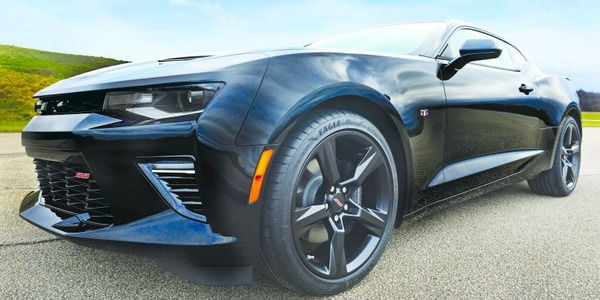 The U.S. Tire Manufacturers Association has identified the top original-equipment manufacturer and aftermarket tire sizes in its latest fact book that covers the 2018 calendar year. What should a fleet professional know when utilizing assets with run-flat tire versus a non-run-flat tire? 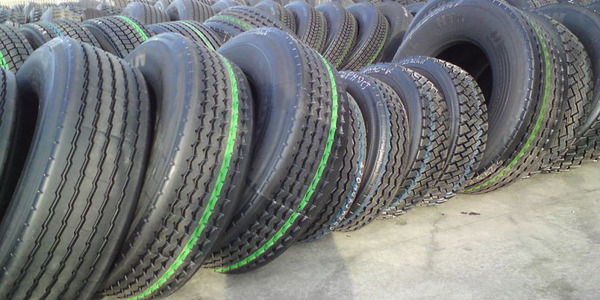 According to mounting and balancing equipment manufacturers and tire manufacturers the consensus is a run-flat’s unique construction makes them more difficult to mount and demount. 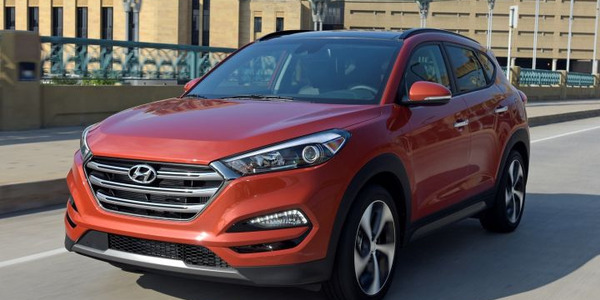 Mazda, Hyundai, Toyota, and Audi have received top marks for reliability and a low cost for repairs, according to data from automotive repair data and diagnostic solutions provider CarMD.com Corp. The findings came in the 2018 CarMD Vehicle Health Index Make and Model Reliability Rankings. 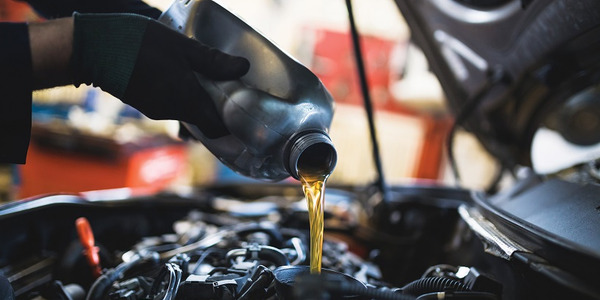 Citing the higher cost of crude oil, many major manufacturers of finished lubricant products increased prices from 5% to 8% in CY-2018. Plus, each model-year, more OEMs require the use of more expensive synthetic motor oils. Vincentric has begun offering more in-depth maintenance data as part of its automotive cost-of-ownership database covering more than 45,000 vehicles, the Bingham Farms, Mich.-based data provider has announced. 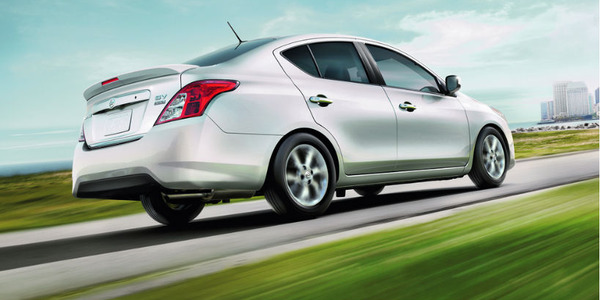 The 2019 Nissan Versa sedan will increase $380 to $13,255 after two model years of a nearly unchanged price, and will arrive with a few new connectivity features, the automaker has announced. 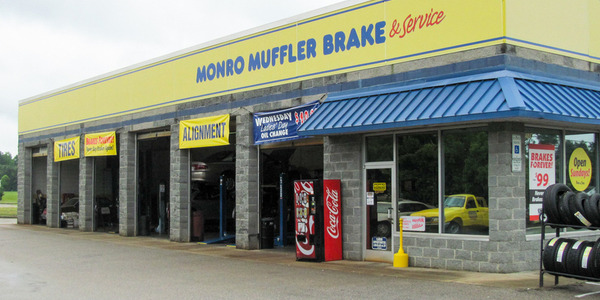 Monro Inc. has agreed to accept WEX Inc.'s fleet cards at their network of vehicle service centers, which is now the largest company-owned chain in the nation, WEX has announced.